Spikes in demand are inevitable, and often unexpected. 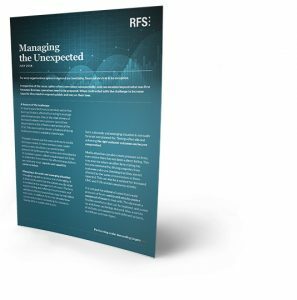 In recent years the financial services sector has been particularly affected by having to manage operational surges. Our latest paper explores the challenges of responding quickly and staying on the front foot.